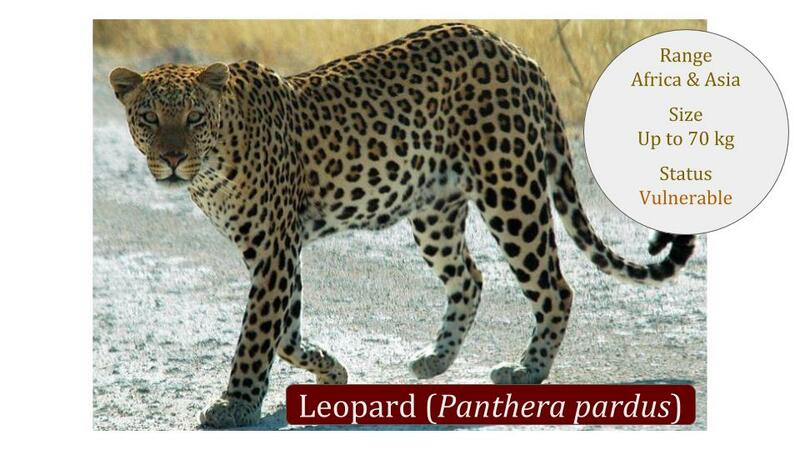 The leopard (Panthera pardus) has a beautiful rosette patterned coat and is the most widespread of all the big cats. 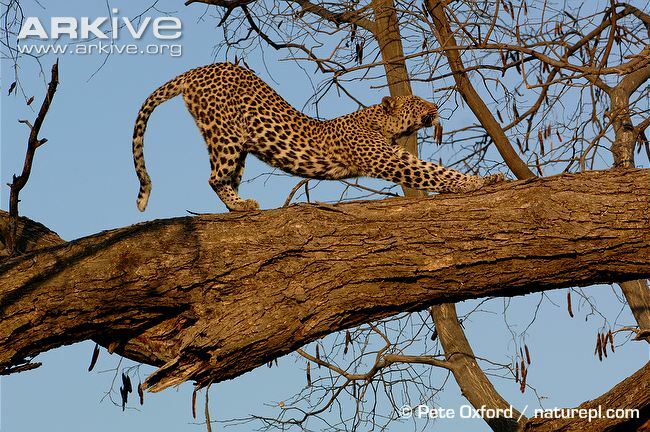 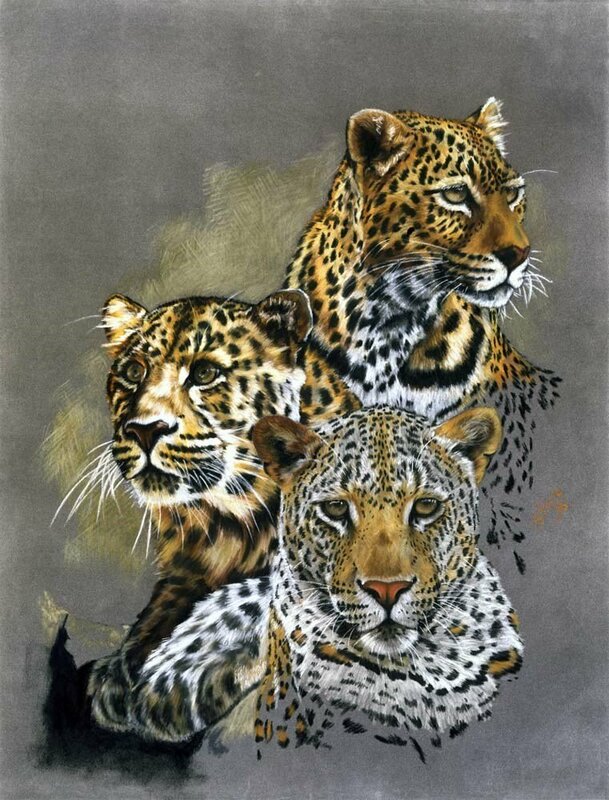 The leopard occurs across both Africa and Asia, however in just a few decades has lost more than 30% of its range. 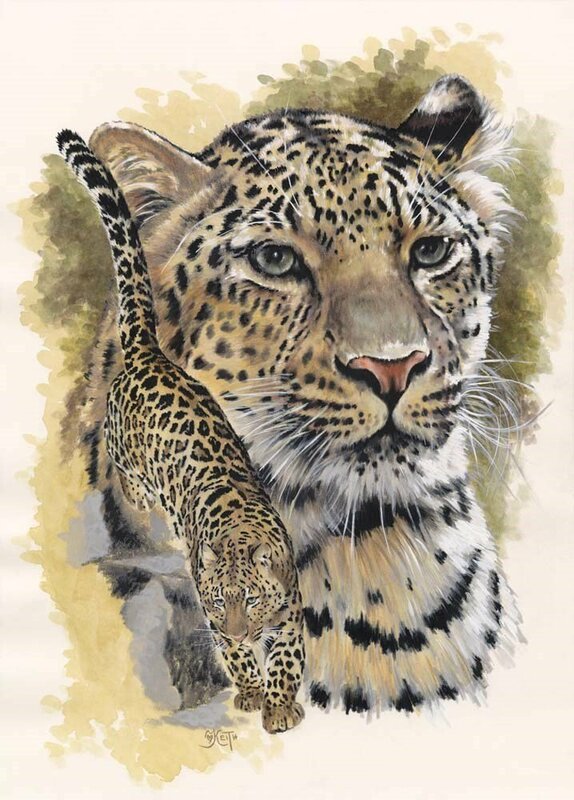 Although leopards are adaptable and occupy diverse habitats at all altitudes, they are becoming critically endangered in parts of their range that are under extreme anthropological pressure. 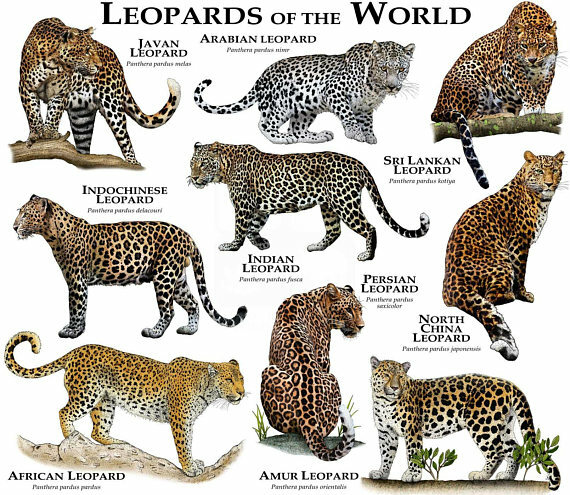 The scientific name for leopard is Panthera pardus which is also known as the leopard binomial name, leopard species name, leopard latin name, leopard biological name and leopard zoological name. 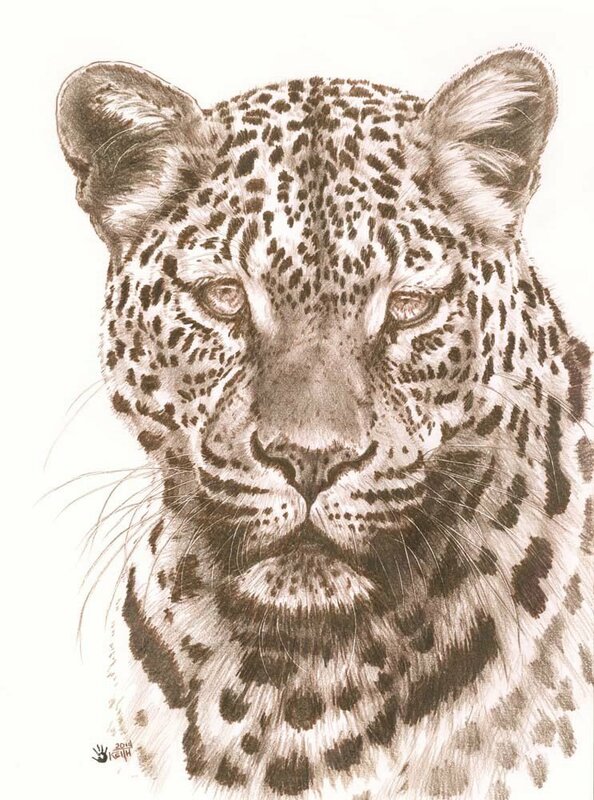 Some call it the leopard botanical name however that term is applicable to the plant kingdom (botany) and not the animal kingdom (zoology). 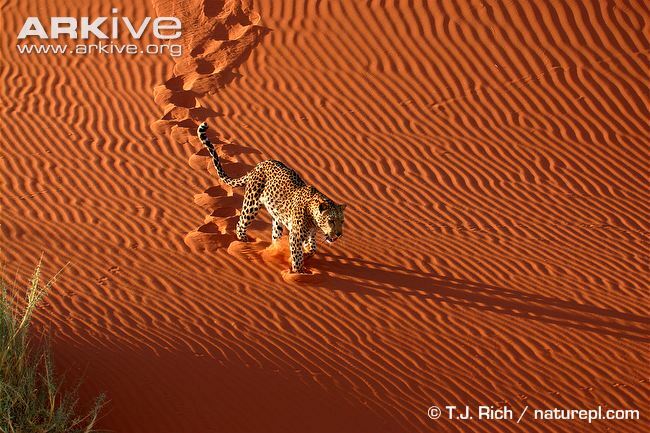 The global conservation status for leopards is Vulnerable (VU) with the populations in the Mediterranean region rated as Critically Endangered (CR) on the IUCN Red List. 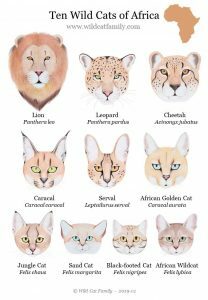 Six leopard subspecies have a more severe threatened status as per subspecies assessments conducted in 2008 and indicated above.